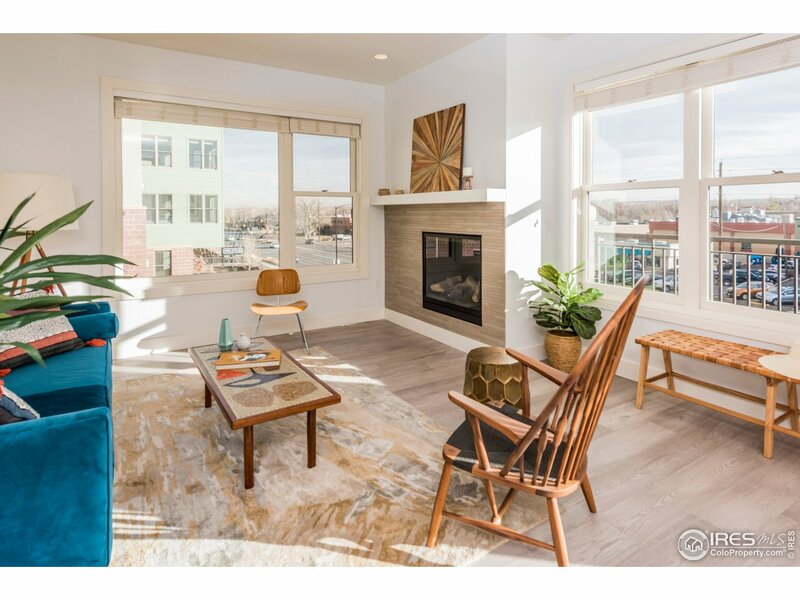 All Peloton Condominiums Phas homes currently listed for sale in Boulder as of 04/23/2019 are shown below. You can change the search criteria at any time by pressing the 'Change Search' button below. 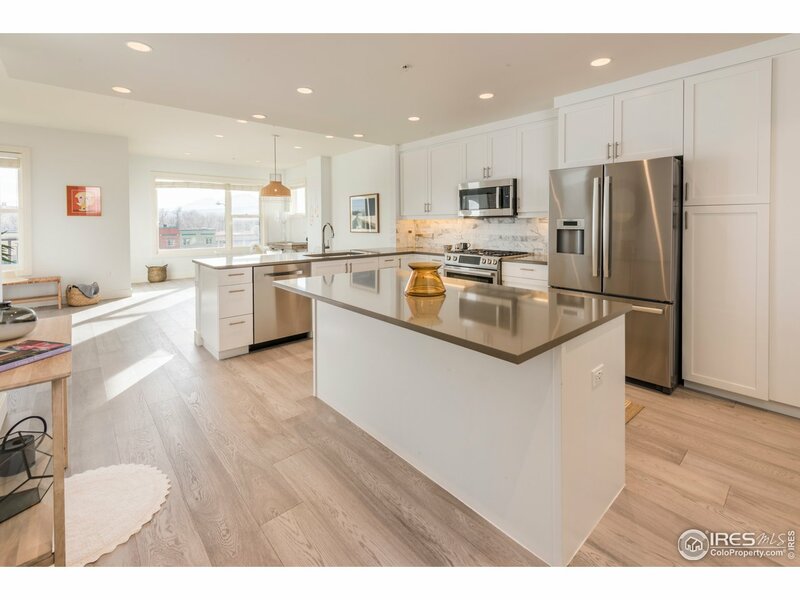 "Rarely available, 3 bd/2 ba w large outdoor balcony, new ss Bosch appliances, Calcutta marble kitchen tile, new wood flooring throughout & underground garage parking. Homeowners have exclusive access to unparalleled amenities including a heated year-round rooftop pool, hot tubs, private clubhouse, state of the art fitness center & onsite restaurants. Sought-after concrete & steel construction. 3% & 10% down 30-yr fixed loans avail thru preferred lenders Chase & BofA. Pics are not of actual unit." 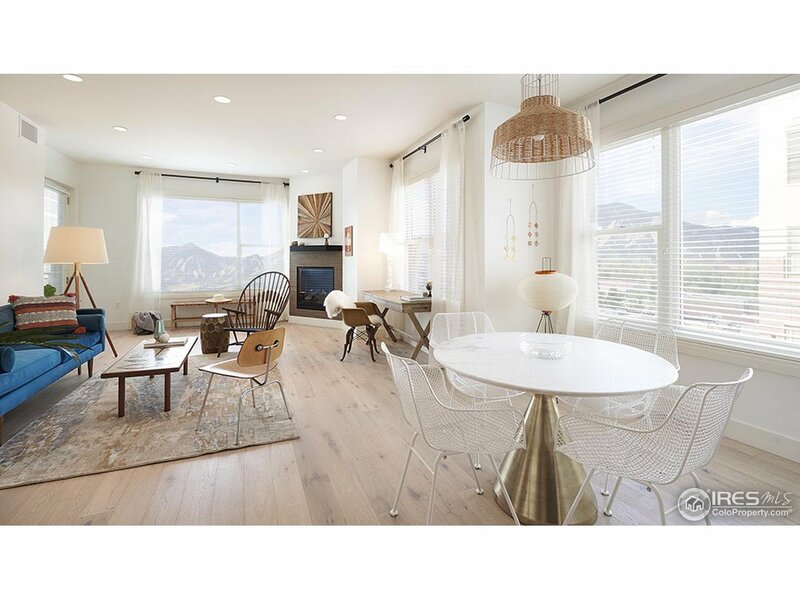 "South-facing, corner 2 bd/2 ba model home w huge Flatiron views! Unit features new ss Bosch appliances w gas range, new wood flooring throughout, Calcutta marble kitchen tile & underground garage parking. Homeowners have exclusive access to unparalleled amenities including a heated year-round rooftop pool, hot tubs, private clubhouse & screening room, state of the art fitness center & onsite restaurants and retail. 3% & 10% down 30-yr fixed avail thru preferred lenders. Pics are of actual unit." "Spacious 2 bd/2 ba + den w Foothills views! 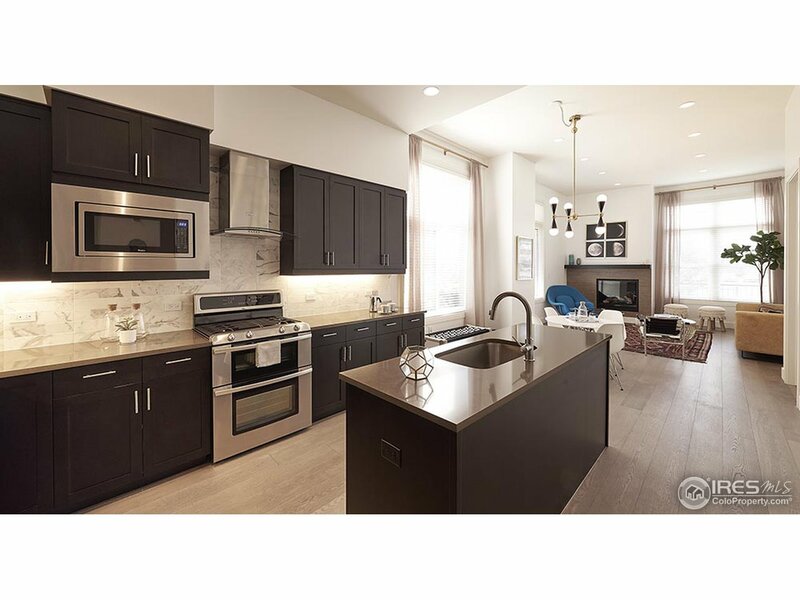 Unit features ss appliances w gas range, new wood flooring, designer kitchen tile & underground garage parking. Homeowners have exclusive access to unparalleled amenities including a heated year-round rooftop pool, hot tubs, private clubhouse & screening room, state of the art fitness center & onsite restaurants and retail. 3% & 10% down 30-yr fixed loans avail thru preferred lenders Chase & B of A. Pics are not of actual unit." 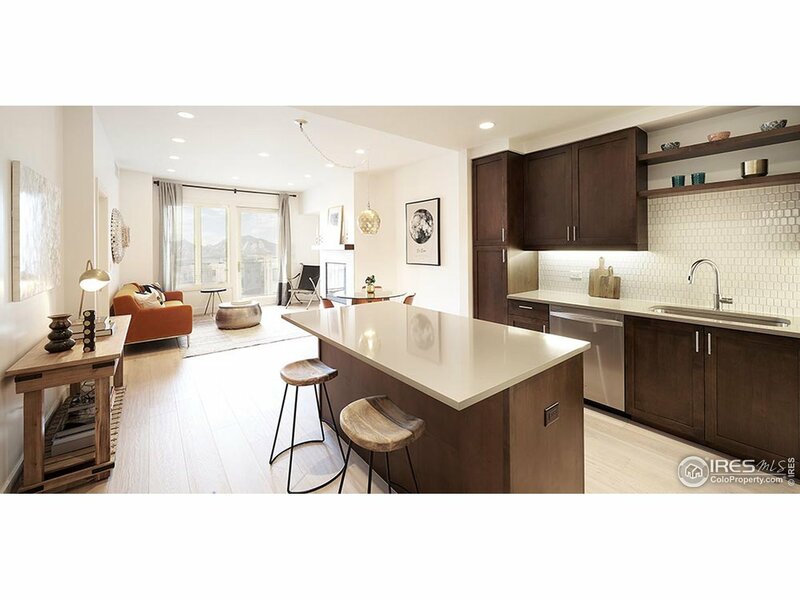 "West-facing, end unit with Flatiron and Front Range views! 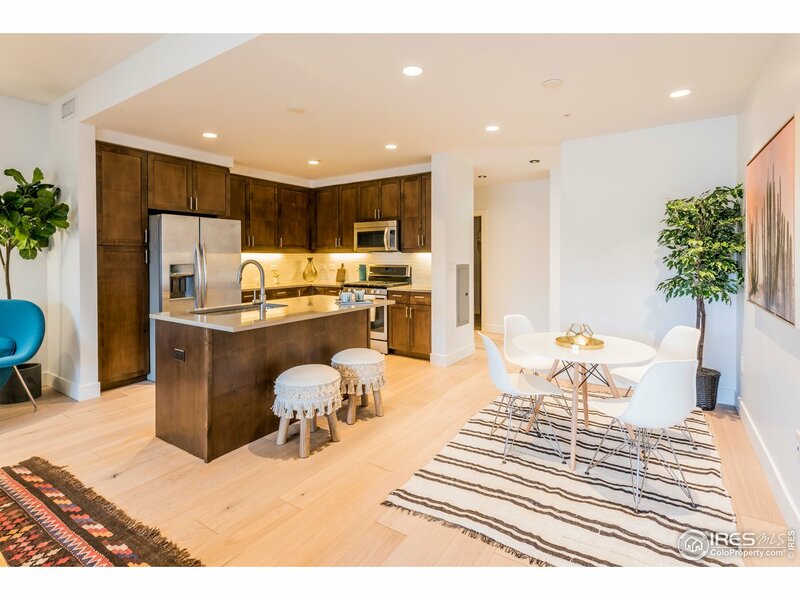 2 bd/2 ba featuring new wood flooring, private outdoor balcony, custom kitchen tile backsplash & underground garage parking. Homeowners have exclusive access to unparalleled amenities including a heated year-round rooftop pool, hot tubs, private clubhouse, state of the art fitness center & onsite restaurants.3% & 10% down 30-yr fixed loans avail thru preferred lenders Chase & B of A. Pics of model homes & not actual unit." "Oversized 1 bd/1.5 ba w views to Eldorado Springs! Features new wood flooring throughout, designer kitchen tile, ss appliances w gas range, gas fireplace, huge walk-in closet in master bd & underground garage parking. Homeowners have exclusive access to unparalleled amenities including a heated year-round rooftop pool, hot tubs, clubhouse, state of the art fitness center & onsite restaurants. 3% & 10% down 30-yr fixed loans avail thru preferred lenders Chase & BofA. Pics of model not actual unit"
"Highly coveted, 2 bd/2 ba+den spacious floor plan w new wood flooring, Calcutta Gold marble kitchen tile & ss appliances w gas range & underground parking. Homeowners have exclusive access to unparalleled amenities including a heated year-round rooftop pool, hot tubs, clubhouse & screening room, state of the art fitness center & onsite restaurants and retail. 3% & 10% down 30-yr fixed loans avail thru preferred lenders Chase & B of A. Pics are of model homes & not actual unit." 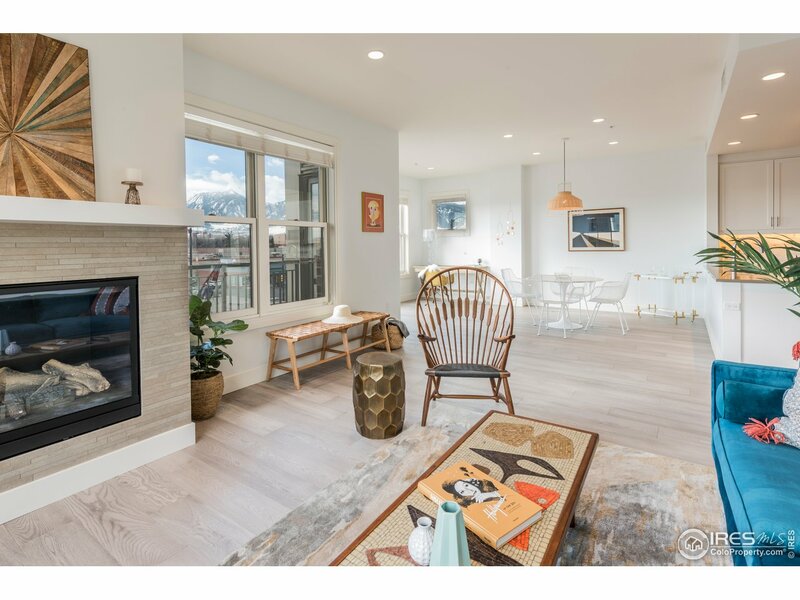 "2 bd/2 ba featuring new wood flooring throughout, private outdoor balcony, Calcutta marble kitchen tile & underground garage parking. Homeowners have exclusive access to unparalleled amenities including a heated year-round rooftop pool, hot tubs, private clubhouse, state of the art fitness center & onsite restaurants. 3% & 10% down 30-yr fixed loans avail thru preferred lenders Chase & B of A. Pics are not of actual unit." 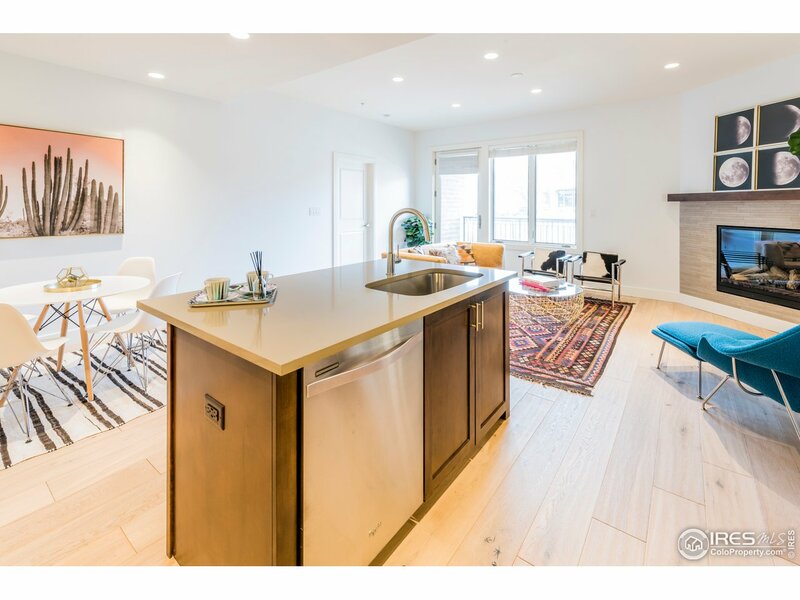 "Spacious & modern, south-facing 1bd/1ba featuring new wood flooring throughout, ss steel appliances w gas range, large walk-out patio, Calcutta marble kitchen tile & 2 underground garage parking spaces. Homeowners have exclusive access to unparalleled amenities including a heated year-round rooftop pool, hot tubs, private clubhouse, state of the art fitness center & onsite restaurants. 3% & 10% down 30-yr fixed loans avail thru preferred lenders Chase & B of A. Pics are not of actual unit." "West-facing 1 bd/1 ba w Flatiron views! Unit features ss appliances w gas range, new wood flooring, private balcony, custom kitchen tile & underground garage parking. Homeowners have exclusive access to unparalleled amenities including a heated year-round rooftop pool, hot tubs, private clubhouse, state of the art fitness center & onsite restaurants. Sought-after concrete & steel construction. 3% & 10% down 30-yr fixed loans avail thru preferred lenders Chase & B of A. Pics not of actual unit." 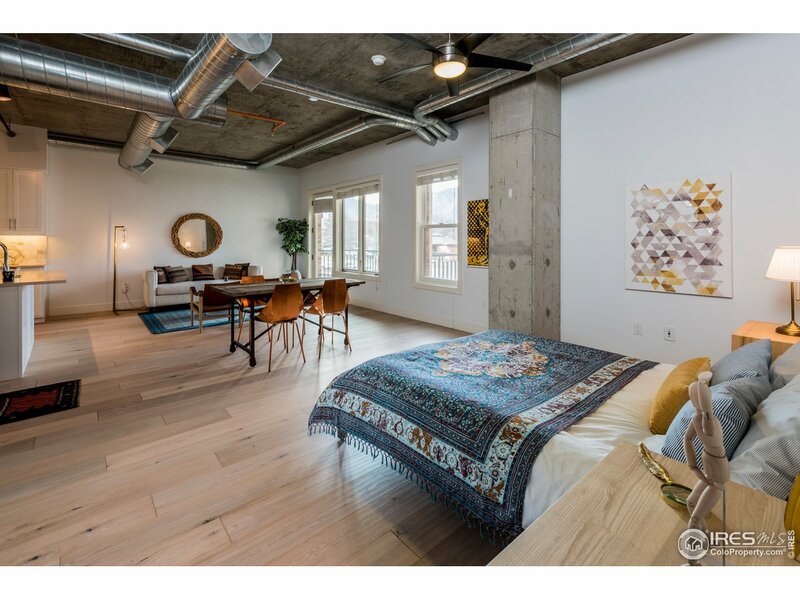 "South-facing, 1bd loft model home featuring exposed concrete ceilings & ductwork, ss appliances w gas range, new wood flooring, huge mud room for storage & underground garage parking. Homeowners have exclusive access to unparalleled amenities including a heated year-round rooftop pool, hot tubs, private clubhouse & screening room, state of the art fitness center & onsite restaurants and retail. 3% & 10% down 30-yr fixed loans avail thru preferred lenders Chase & BofA. Pics are of model home." 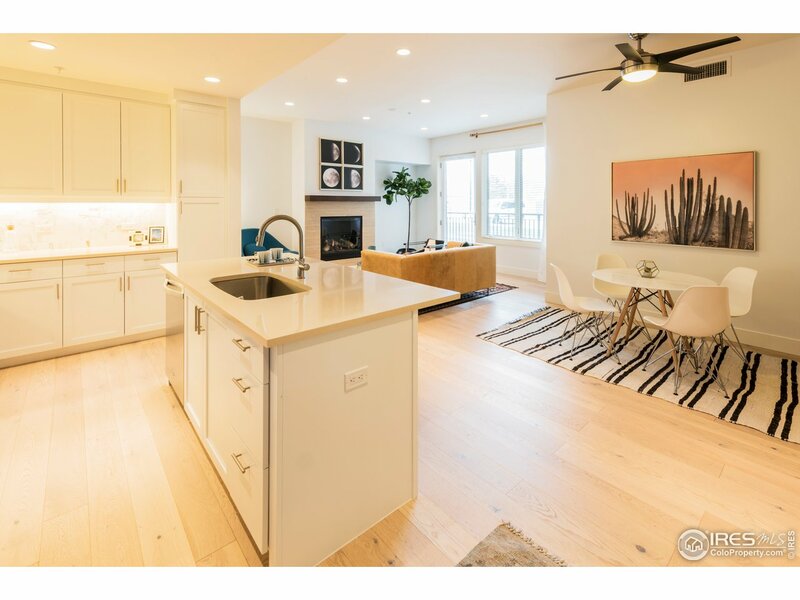 "Modern 1 bd/1 ba featuring new wood flooring, ss appliance w gas range, Calcutta marble kitchen tile, private patio & underground garage parking. Homeowners have exclusive access to unparalleled amenities including a heated year-round rooftop pool, hot tubs, private clubhouse, state of the art fitness center & onsite restaurants. Sought-after concrete & steel construction. 3% & 10% down 30-yr fixed loans avail thru preferred lenders Chase & B of A. Pics are not of actual unit." 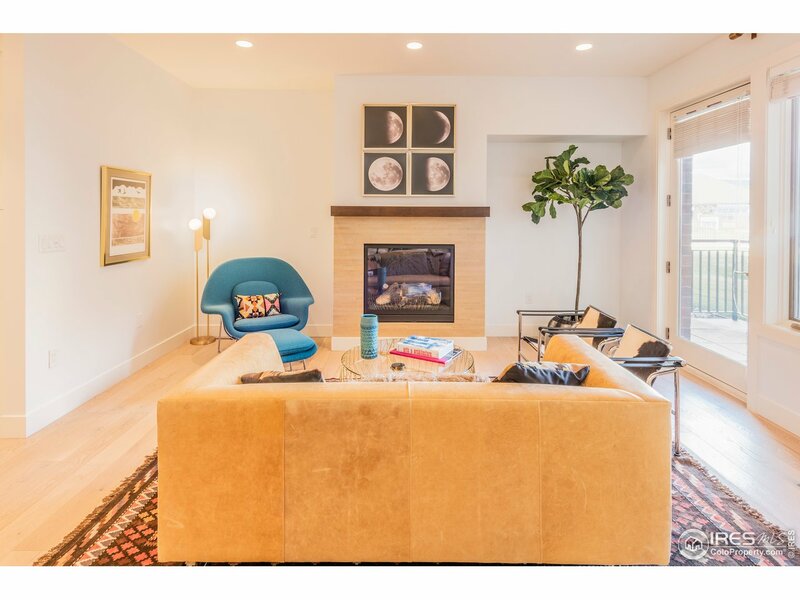 "1 bd/1 ba w dramatic 12 ft ceilings, ss appliances w gas range, new wood flooring, designer kitchen tile, walk-out patio & underground garage parking. Homeowners have exclusive access to unparalleled amenities including a heated year-round rooftop pool, hot tubs, private clubhouse, state of the art fitness center & onsite restaurants. Close to new Google campus, hospital, 29th St Mall. 3% & 10% down 30-yr fixed loans avail thru preferred lenders Chase & B of A. Pics are not of actual unit." 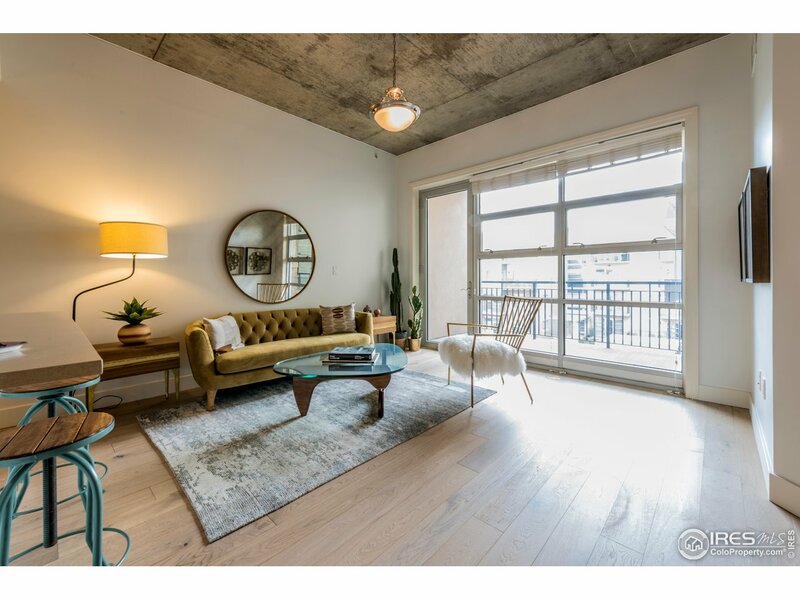 "South-facing studio w oversized private balcony, exposed concrete ceilings & ductwork, ss appliances w gas range, new wood flooring, Calcutta marble kitchen tile, quartz counters & underground garage parking. Homeowners have exclusive access to unparalleled amenities including a heated year-round rooftop pool, hot tubs, private clubhouse, state of the art fitness center & onsite restaurants. 3% & 10% down 30-yr fixed loans avail thru preferred lenders, Chase & BofA. Pics are not of actual unit."